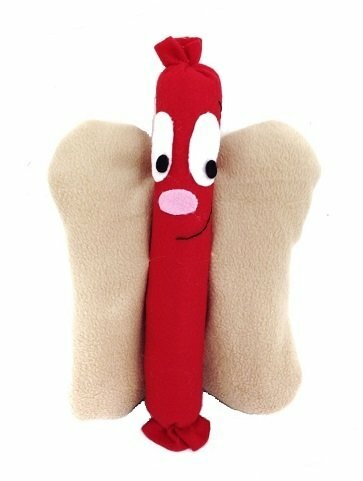 An adorable plush hot dog pal for the hot dog fan in your life! Chicago style anyone?? Fun kid's room decor too! Your pattern includes 3 fun activity pages for kids, including a hot dog coloring page to make it even more fun and interactive. - 1 PDF sewing pattern with instructions and pattern pieces to create a 13" plush hot dog.